We often have guests ask about the best spots to go for dinner – so we thought we’d share the local knowledge and tell you about one of our favourite restaurants on the Gold Coast! 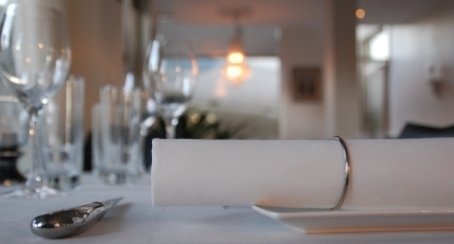 Allure on Currumbin is the top rated restaurant on the Gold Coast on Trip Advisor and a multi-award winning restaurant. It’s a fantastic choice for dinner or lunch – the food is absolutely delicious, plus the service is always very friendly. 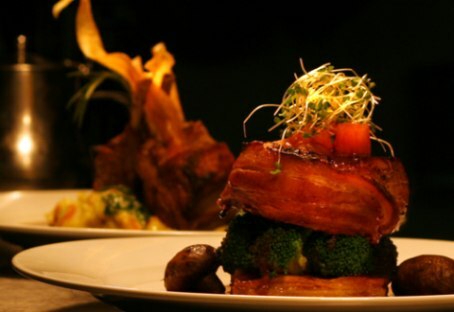 It’s described as an ‘elegant casual’ restaurant, so it’s a excellent choice for a special occasion. Or if you just feel like a really good meal! It’s just a 20 minute drive from Broadbeach – and the food is definitely worth the drive!